Potter Interior Systems are proud to announce a partnership with Modinex Group as the NZ distributor and stockist for the Austratus Product Range. 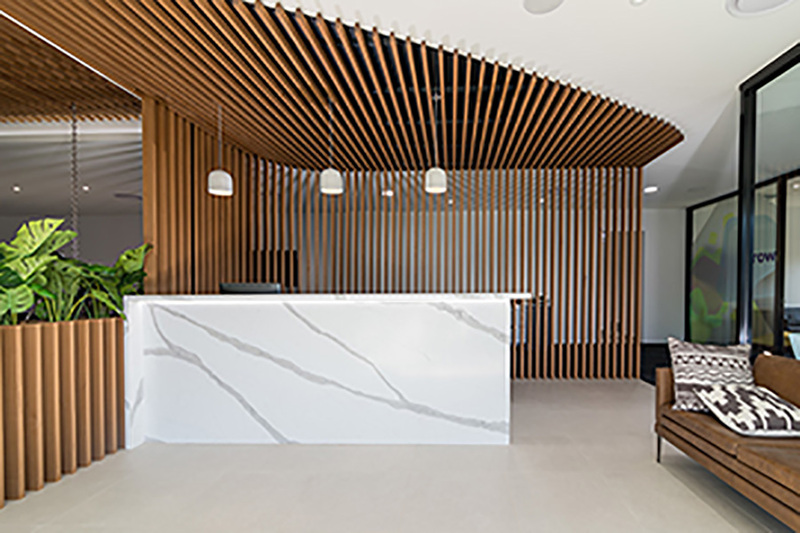 Featuring a state-of-the-art modular clip-in system for timber walls and ceilings, the Austratus Range is cost-effective with reduced lead times and easy installation. To find out more, contact us today and request your free sample kit.